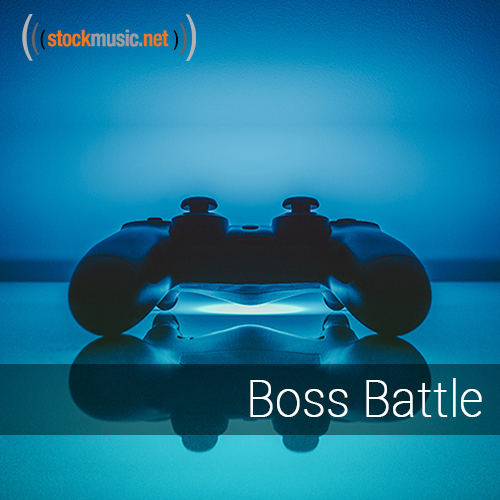 Intensify your gameplay with epic boss battle themes. Sweeping orchestras and chilling choirs play the soundtrack to an extreme fight. Time to beat the boss and level up!